David Garrett‘s album Rock Symphonies musical reviews and a great video interview by youtube: enjoy the fusion between Classical and Rock music! I love this album. I used to think the violin was a somewhat annoying sounding instrument, but l have grown to love it. 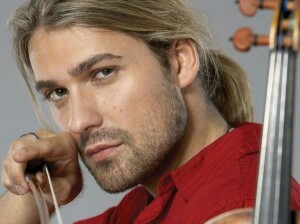 Yeah, I know that if David Garrett wasn’t so smoking hot, I might not have ever listened to his music. But I’m glad I did. 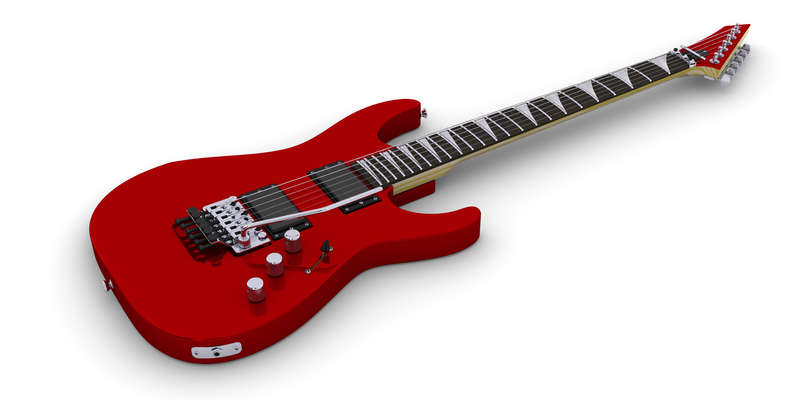 As for those of you who criticize, you can put down the music all you want, that’s your right. However, quit personally attacking David and those of us who enjoy these songs. Music is a matter of taste and you show your lack of it when you do that. One word: masterpiece! David is a genius and this album is something only one can produce. Only about a year ago, I found this young man and his phenomenal talents through local television broadcasting and have loved his music from the first moment I heard him play. I have attended several of his concerts and having had the opportunity to have met him in person, I can truly say, there is no one like David! This new album is a must have and some of my absolute favorites include: The 5th, Toccata, Live and Let Die, and Asturias! Each and everyone of these beautiful compositions on the CD is so unique and breathtaking you will betaken away the moment you hear any one of them. I play the violin, and honestly, the classical songs bore me to death when playing them. David Garrett inspired me and now I play boring classical music when required, but also enjoy the violin and look forward to practicing when I’m creating a piece that’s part rock and part classical or playing one I have bought or borrowed. The main thing here is, do not hesitate buying this album or just a song or two out of it because it’s awesome! I’d rate five million stars if possible. And to you haters out there lowering this albums rating- the point of this classic/rock mix is to show children and teens that classical is not all boring and that it can be fun, too so just please keep your opinions to yourselves, thanks. I love ALL of his songs. 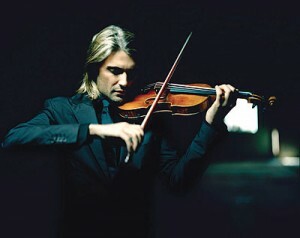 I love the intensity that he brings to his music and out of his violin. I love watching hi facial expressions as he is playing. You can sometimes just see how deep he is into his music. With 300 performances a year, I guess it will be a while till we get the next generation of Mozart’s from David and ‘his wife’. I know that each generation improves how they raise the next. I suspect you will do the same. Be kind to your mom. Her days as a ballerina left her with thousands of hairline fractures that no doubt give her pain frequently. I know that you will help your children find joy in music and live a full life confident of your love.